Working with a trainer is one of the fastest, easiest, most successful ways to improve your health and fitness and get the results you are striving for. Today, Fitness Trainers are used by people of all ages and fitness levels. 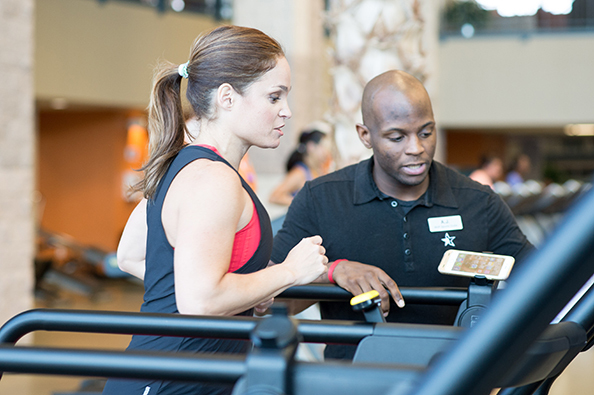 All of our Fitness Trainers are highly credentialed, experienced, certified and ready to help you achieve your ultimate health and fitness goals. Training services include both one-on-one and small group training. Live with passion, train with purpose. 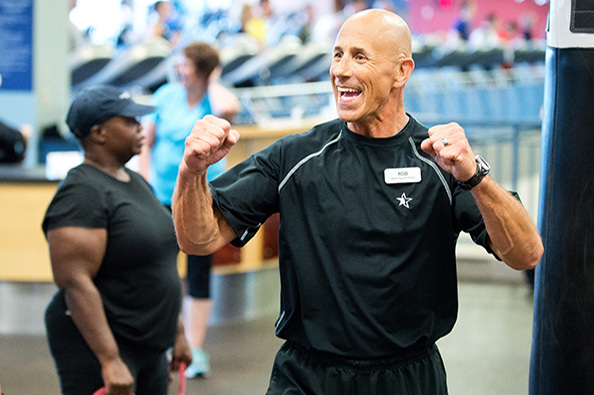 Our team of NASM certified Fitness Trainers are ready to help you get the results you’ve been striving for! New members receive one (1) FREE Game Plan session with a Fitness Trainer. Pick a session of your choice from options below! Your trainer will take you through a series of exercise equipment for both strength and cardiovascular workouts. 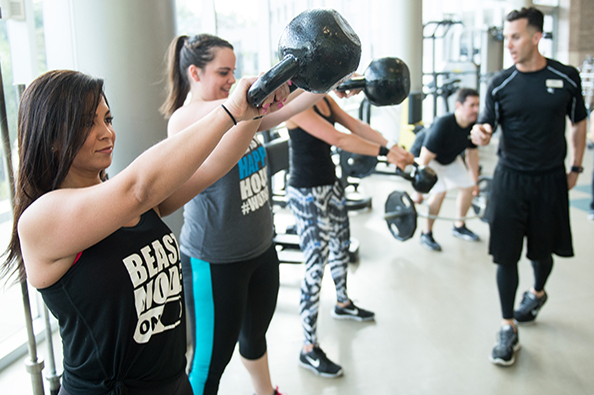 They will show you how to properly adjust, set, and maximize your workout on the equipment. Schedule Your Game Plan Today! Eight (8) weeks of group training, nutritional support, healthy habits and prizes! ACTIV8 will help you build strength, lose weight and start you on your healthy lifestyle journey. 8 Active Weeks = 1 New You!